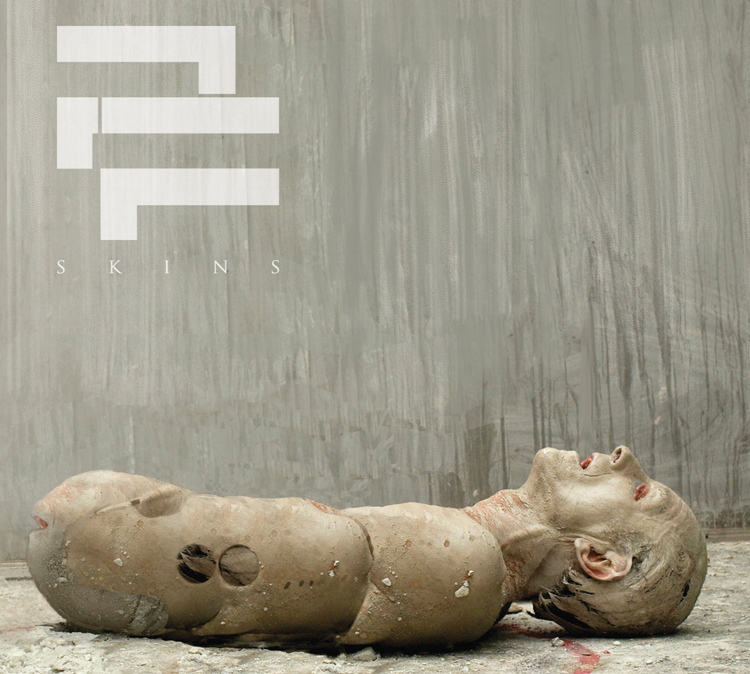 As promised here’s the cover and the tracklist for our new record ”SKINS” due out April 2nd 2013. The painting used for the cover was made by the incredible french artist Olivier De Sagazan. We came across Olivier’s work 2 years ago when the album was at an early stage of development and we instantly felt that his art was fitting perfectly the concept of the album.